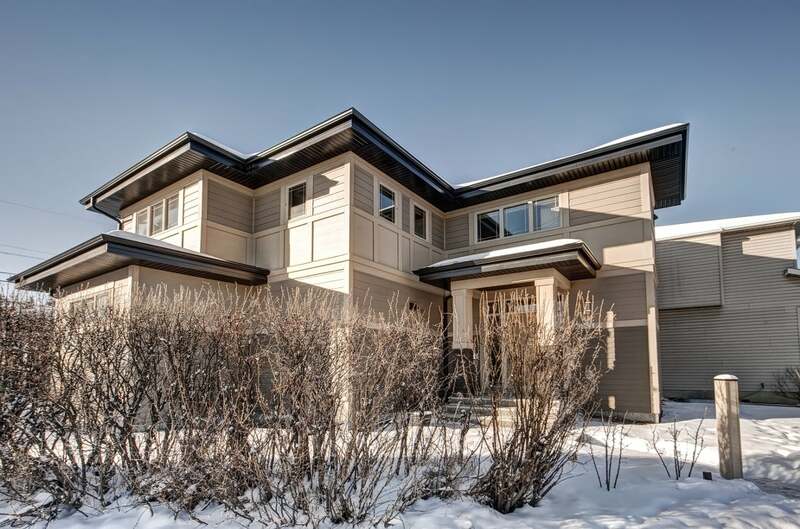 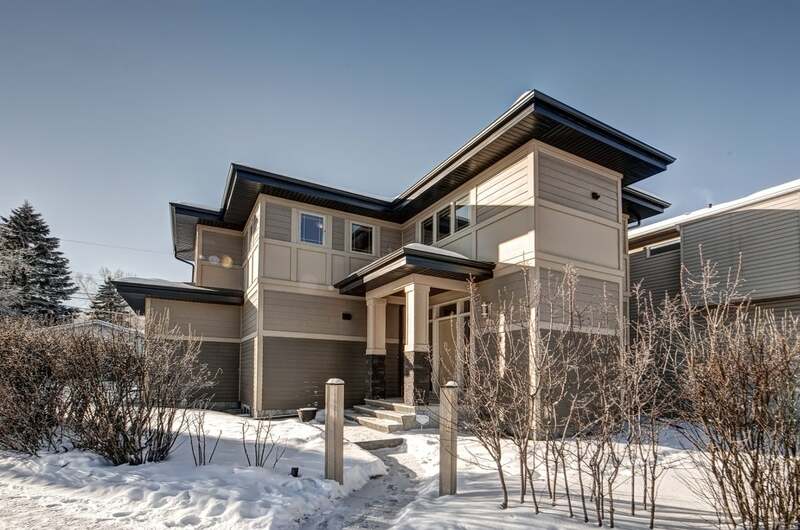 Welcome to this custom built home with a huge corner lot. 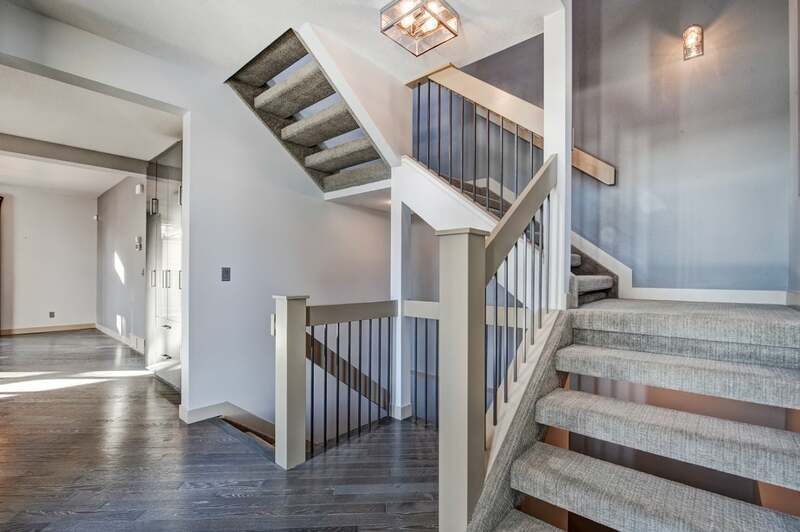 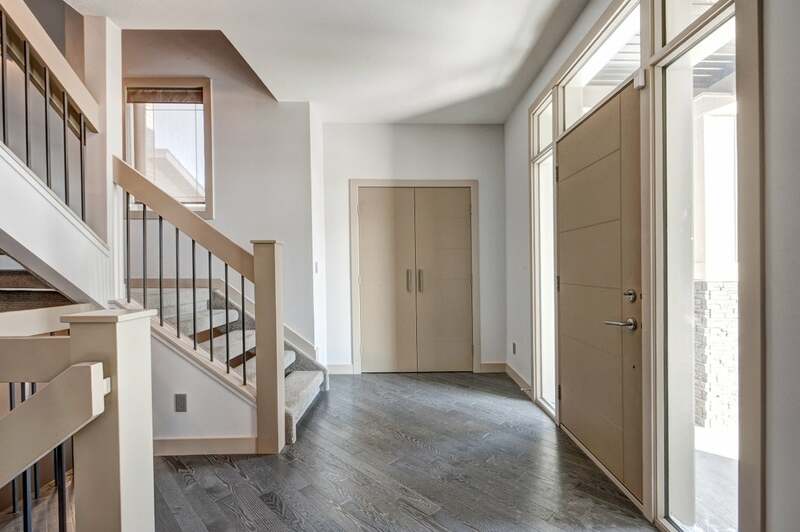 The spacious front entry is flooded with sunlight and the open staircase adds natural lighting. 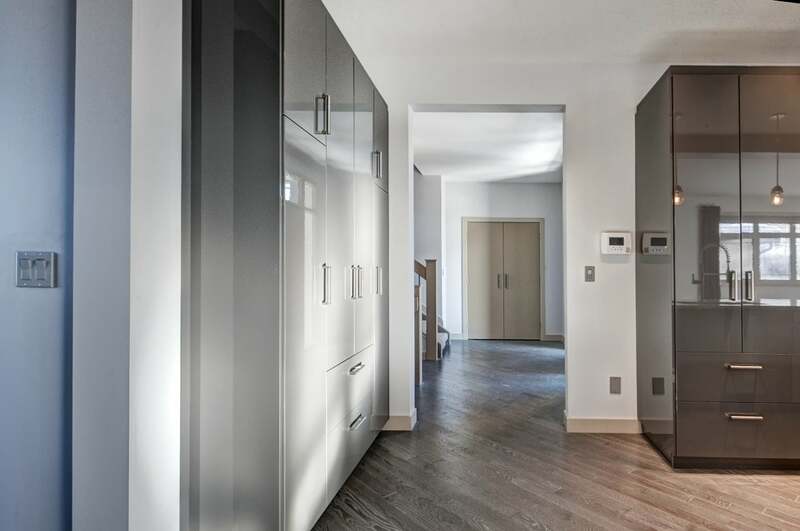 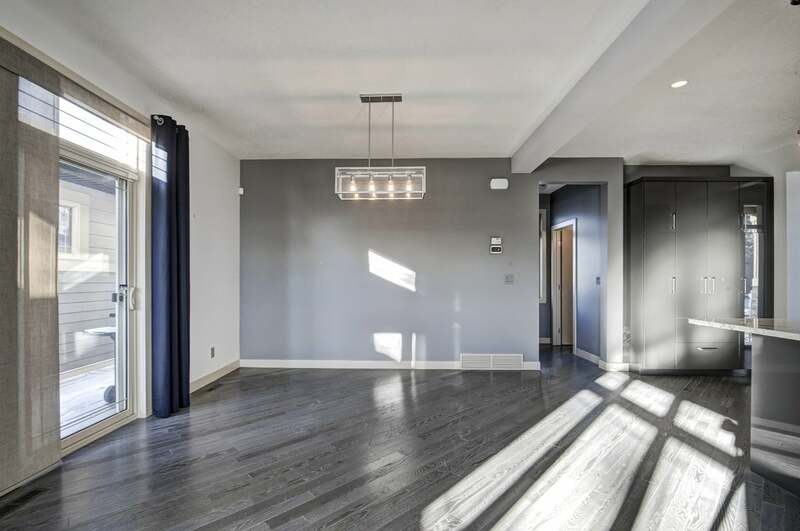 The main floor showcases modern hardwood flooring through out. 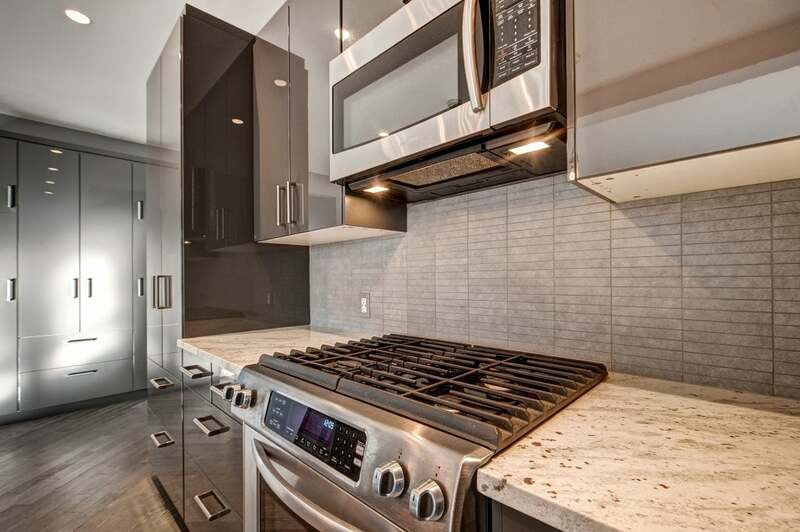 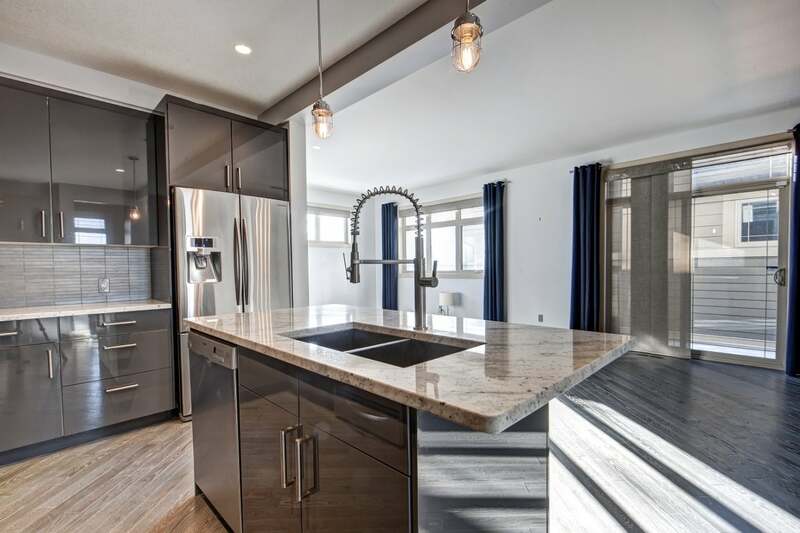 The kitchen has an eat up island, expansive cabinetry, granite counters and stainless steal appliances, including gas range. 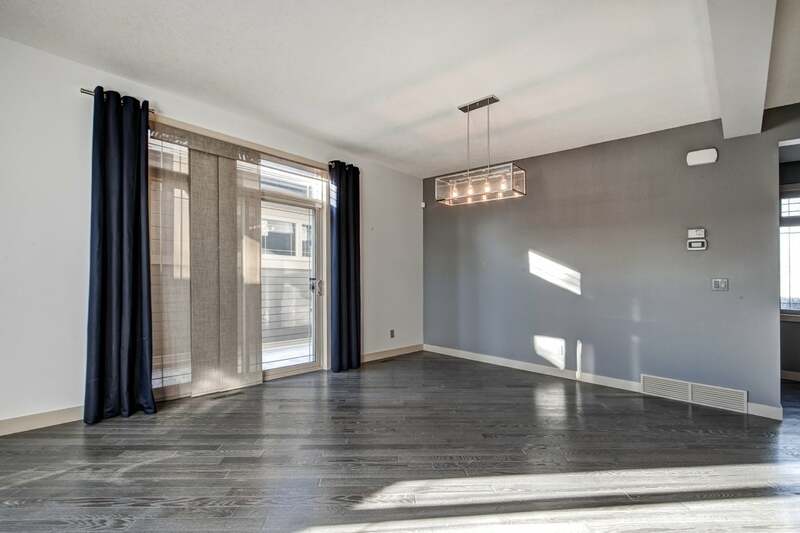 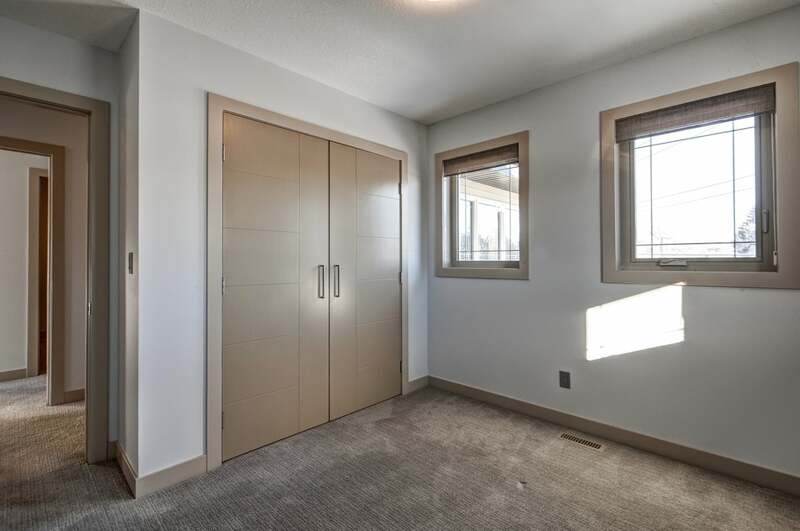 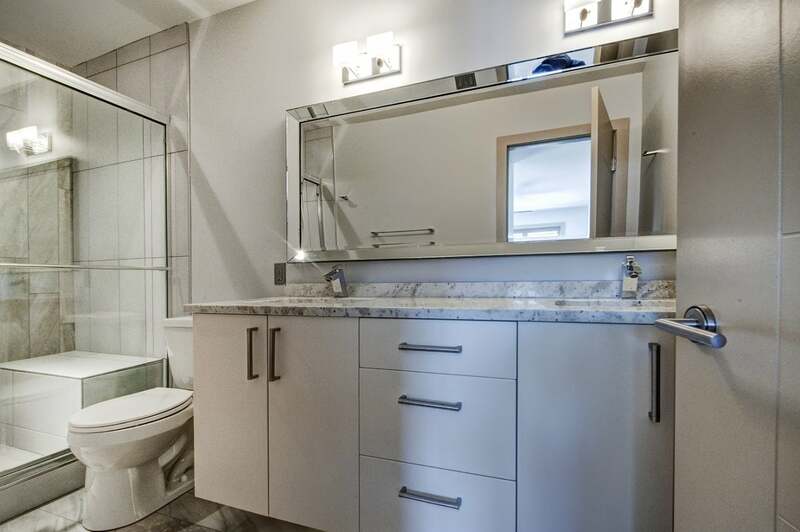 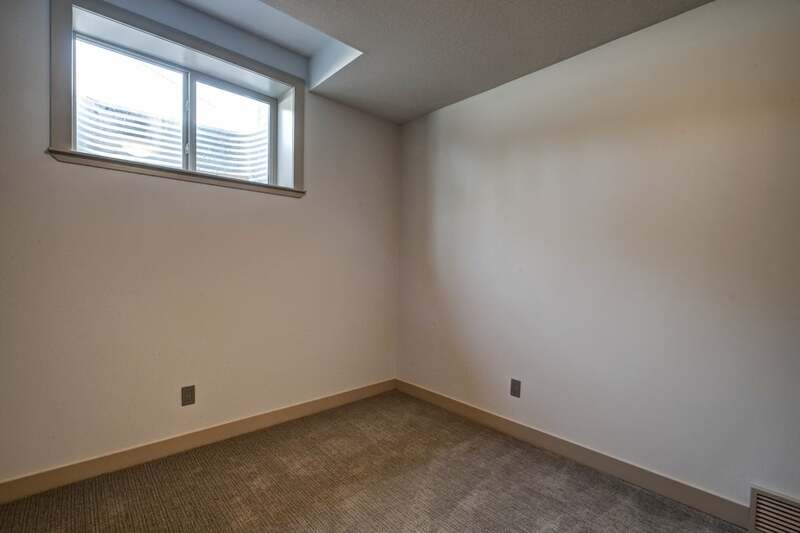 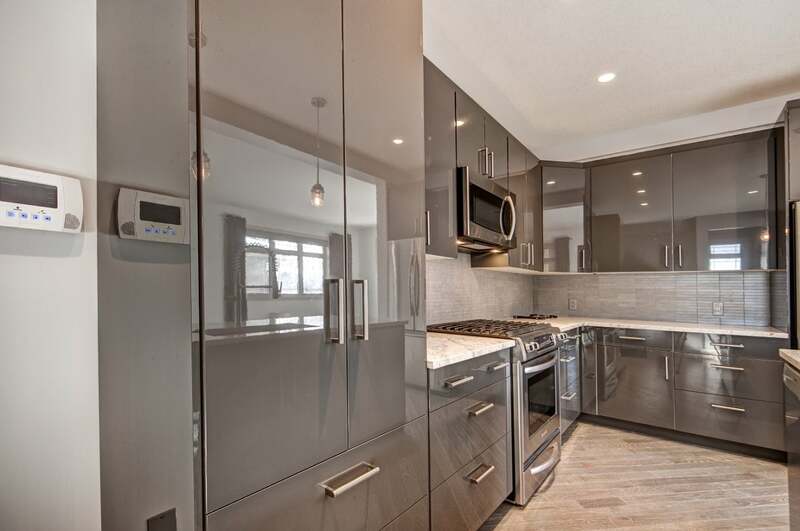 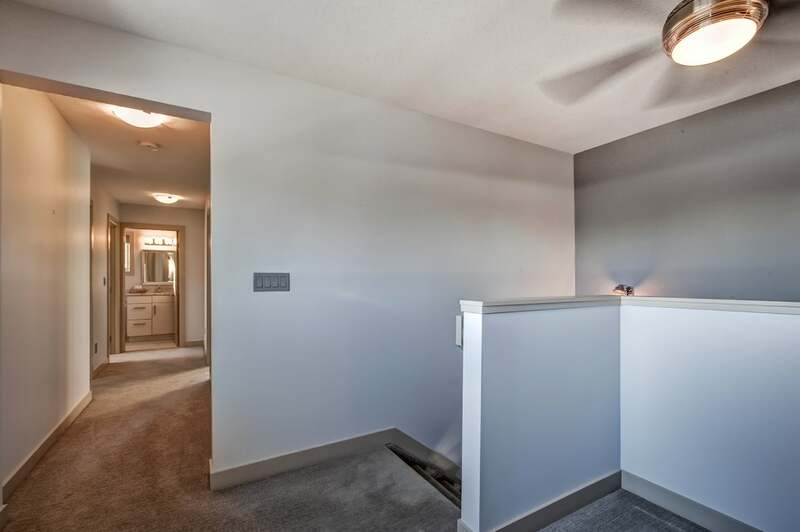 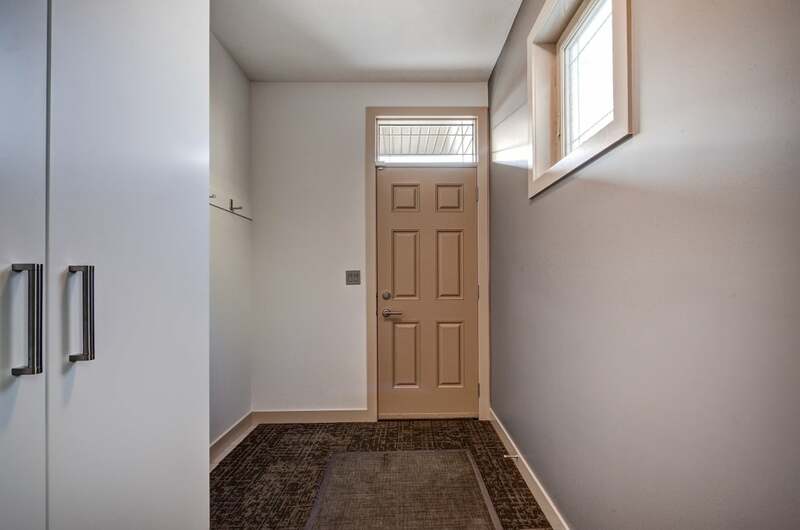 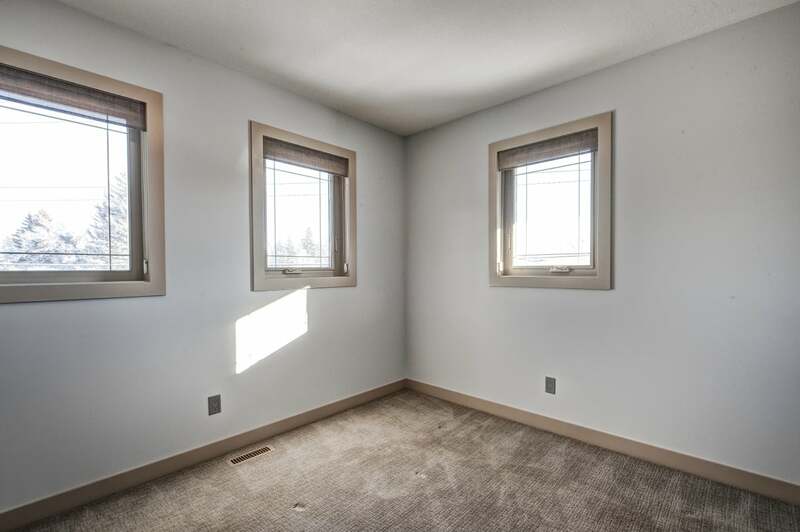 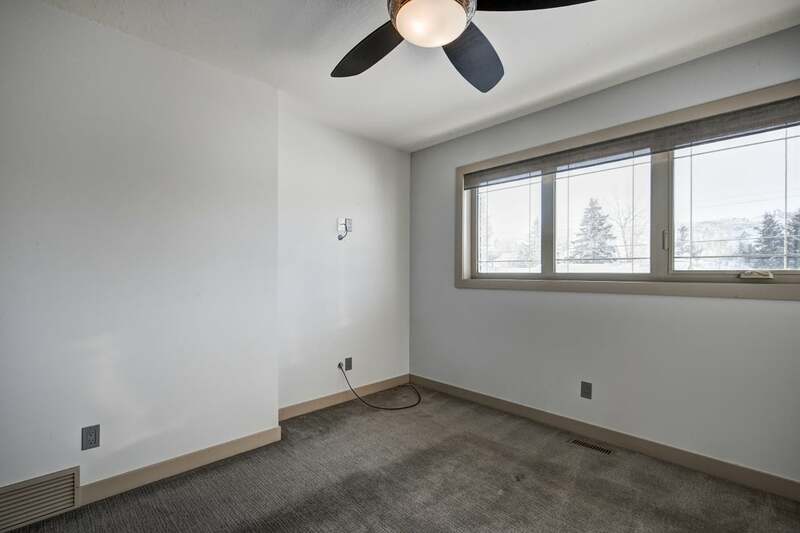 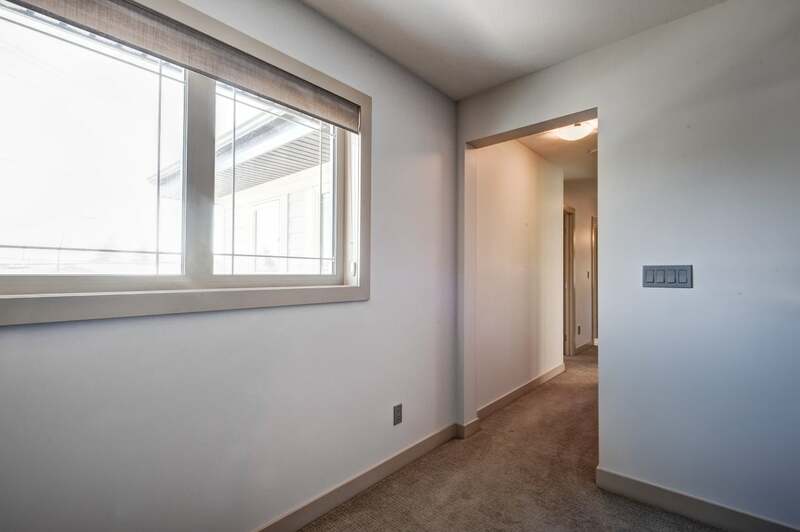 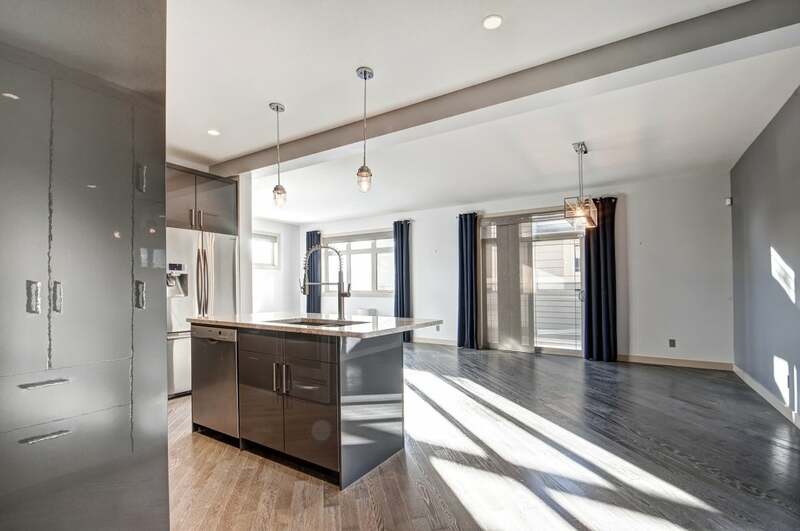 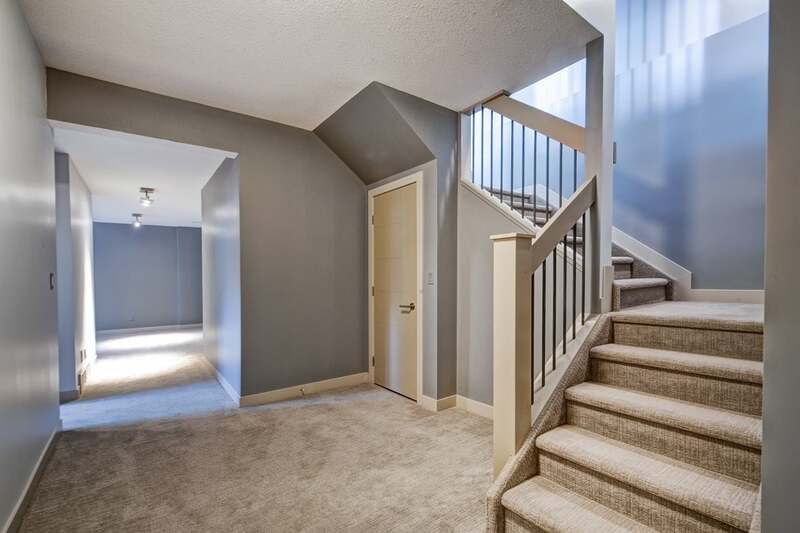 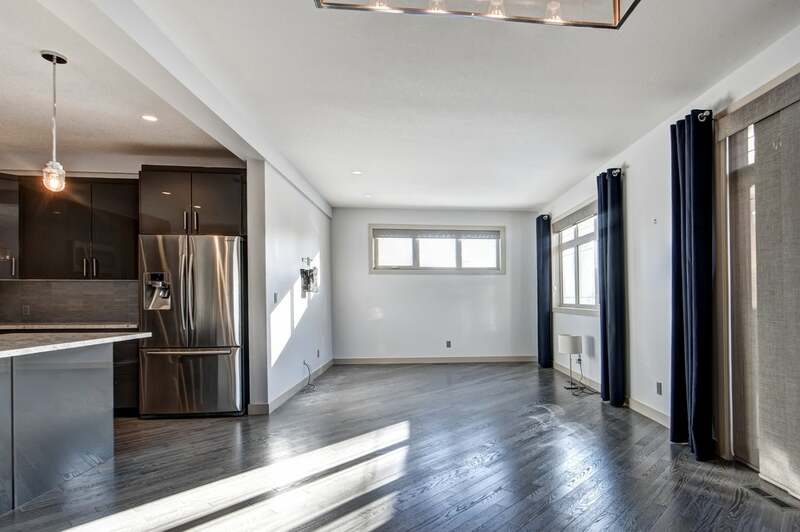 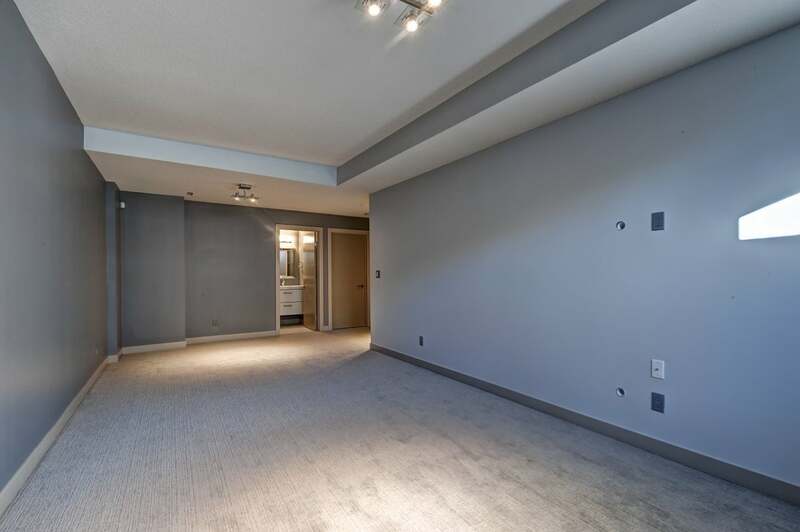 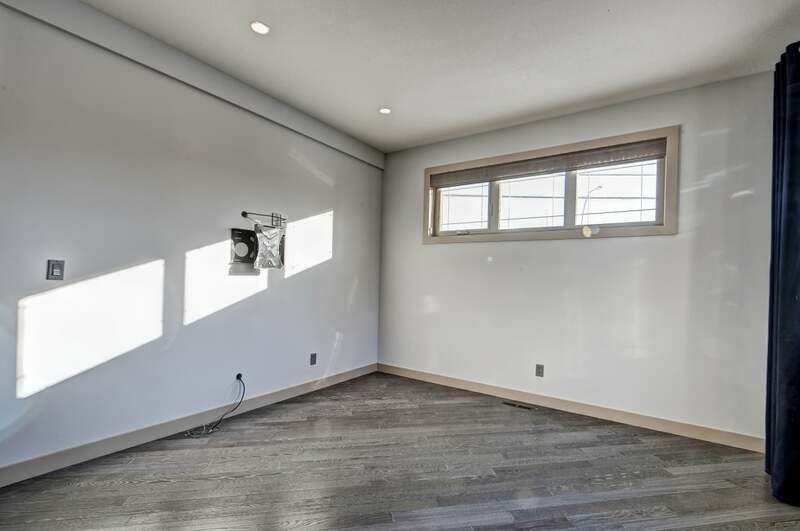 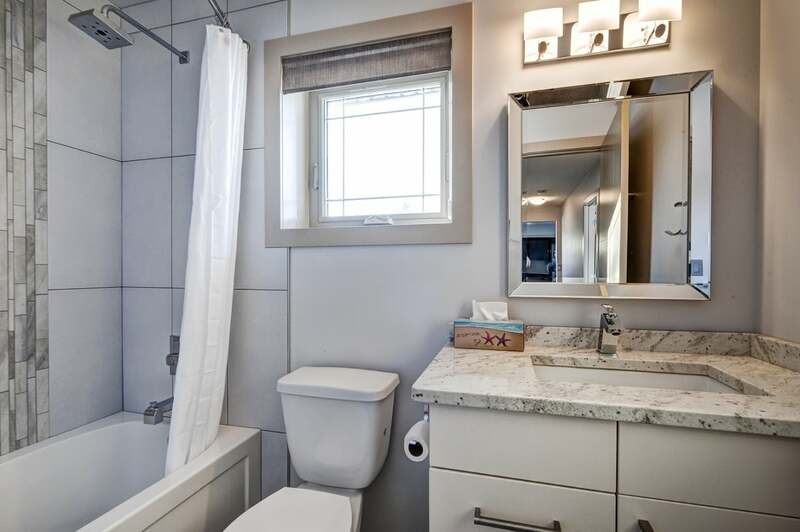 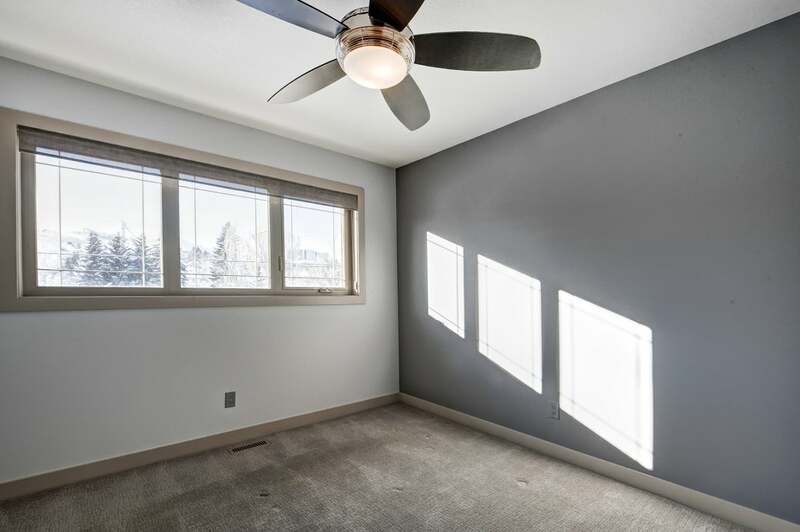 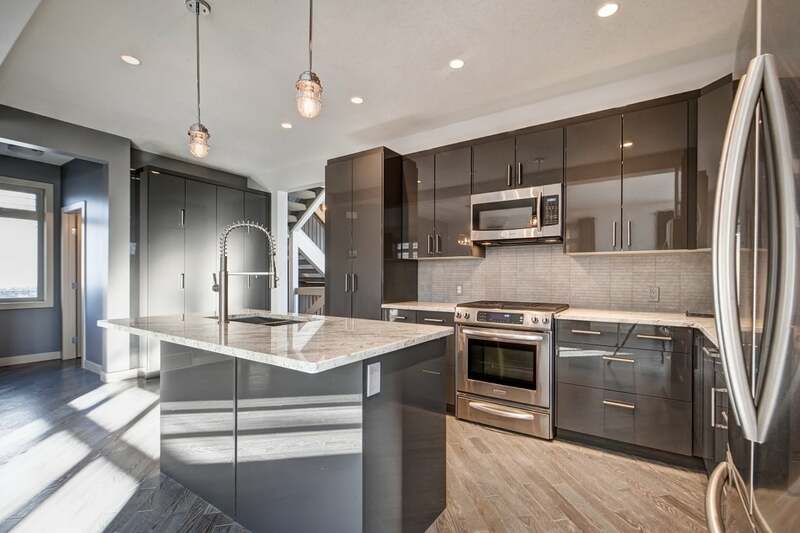 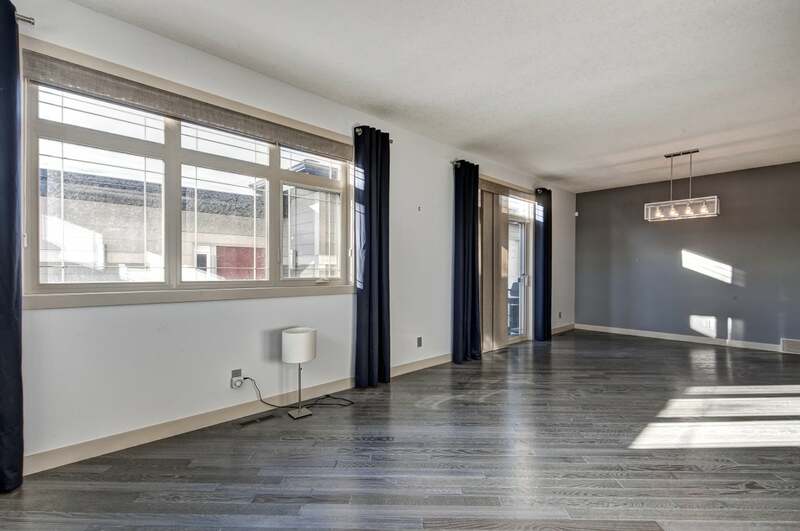 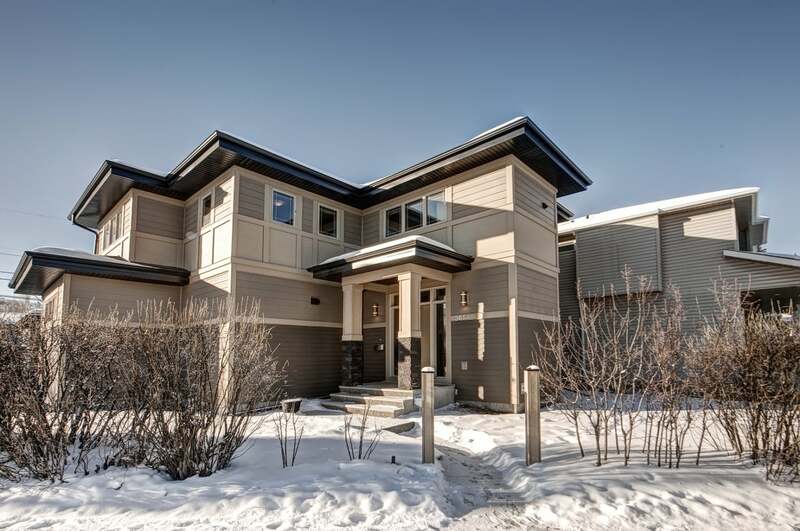 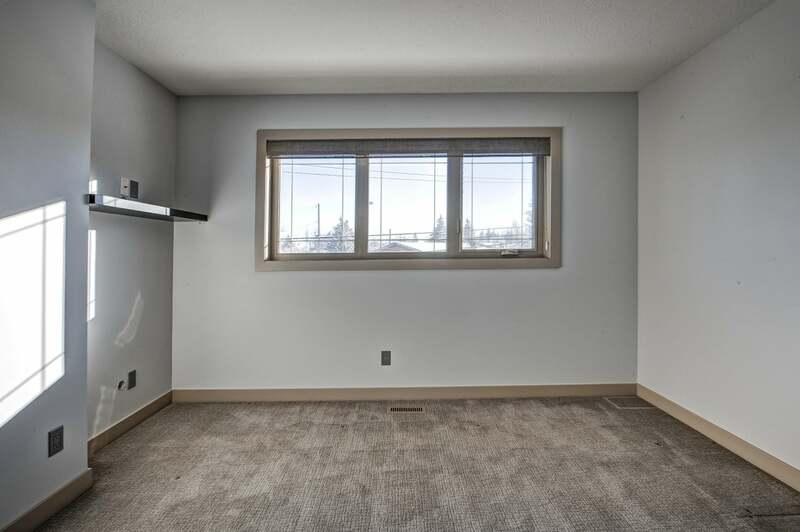 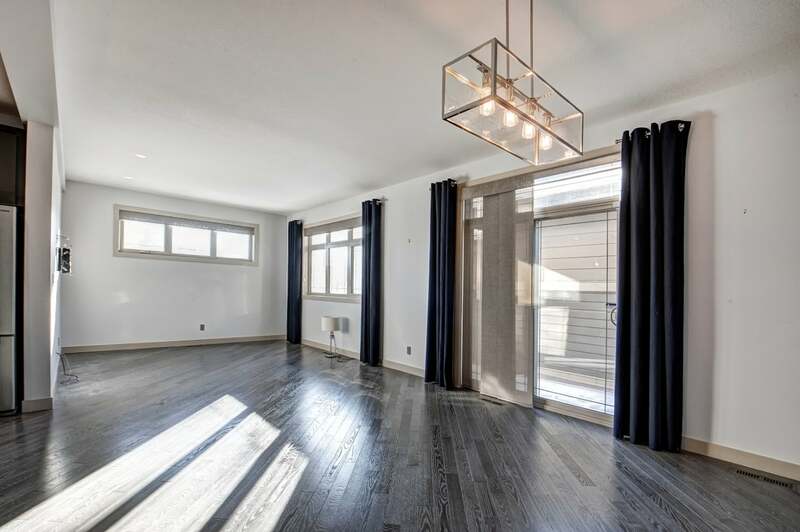 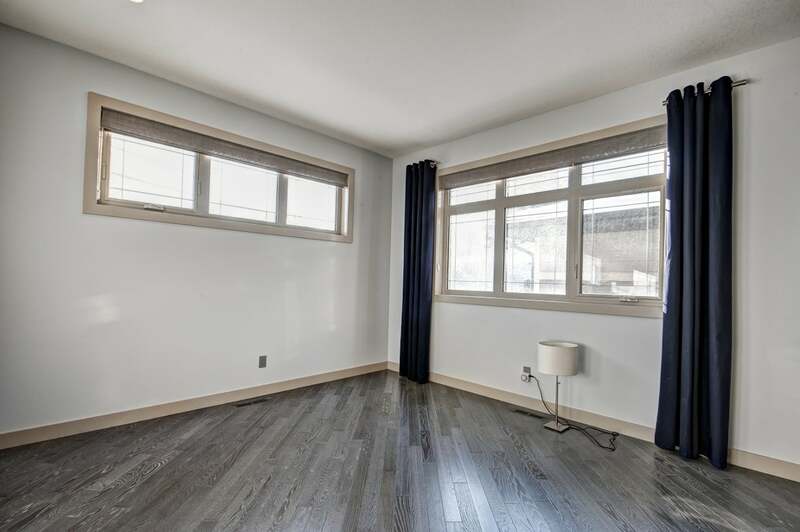 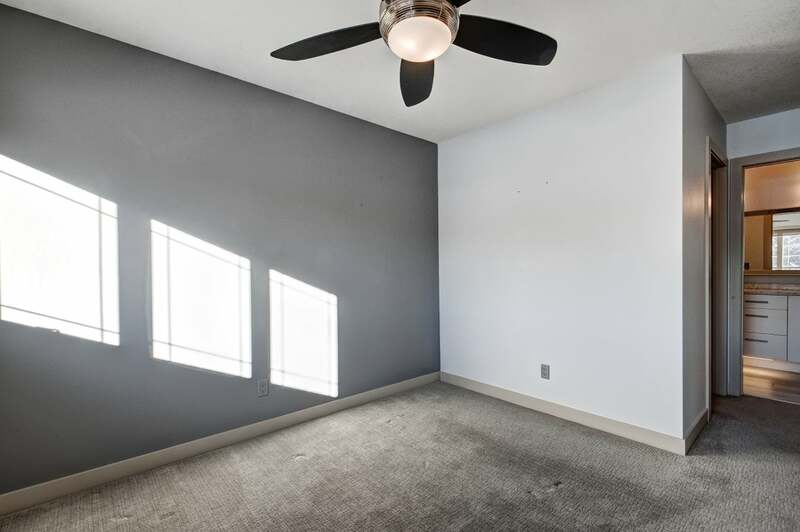 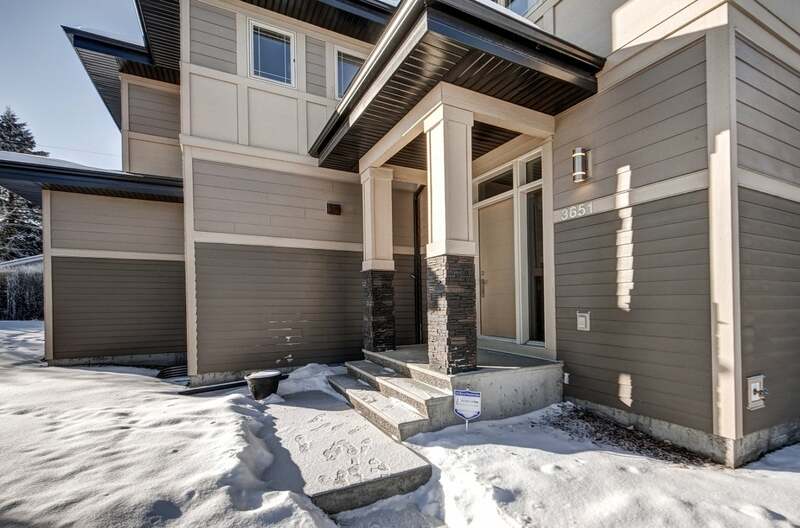 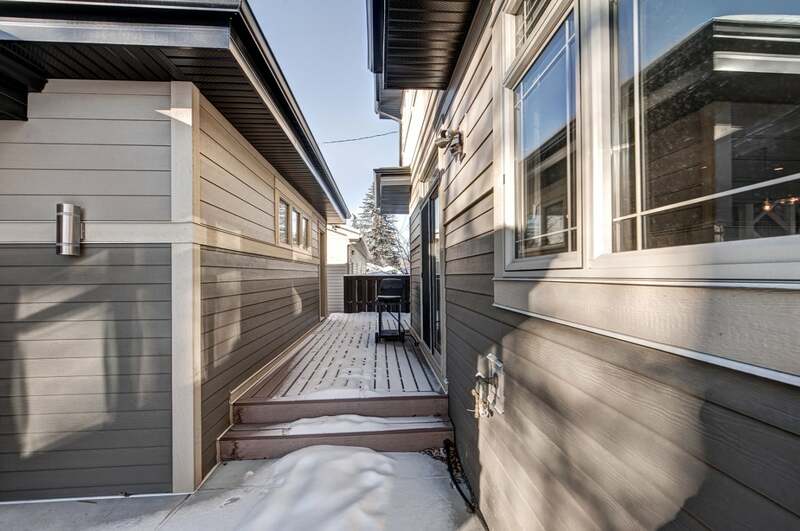 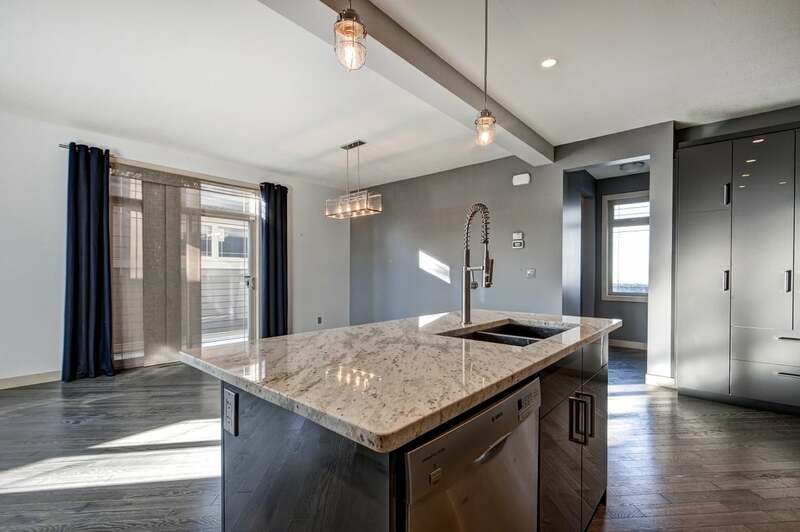 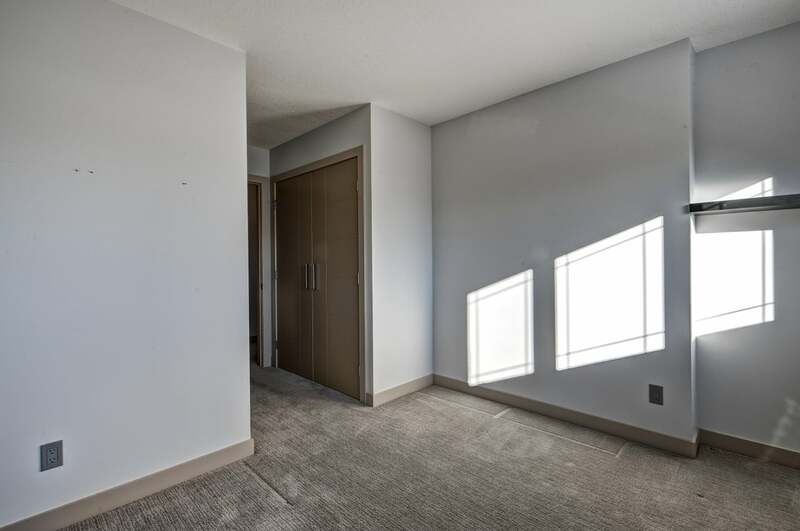 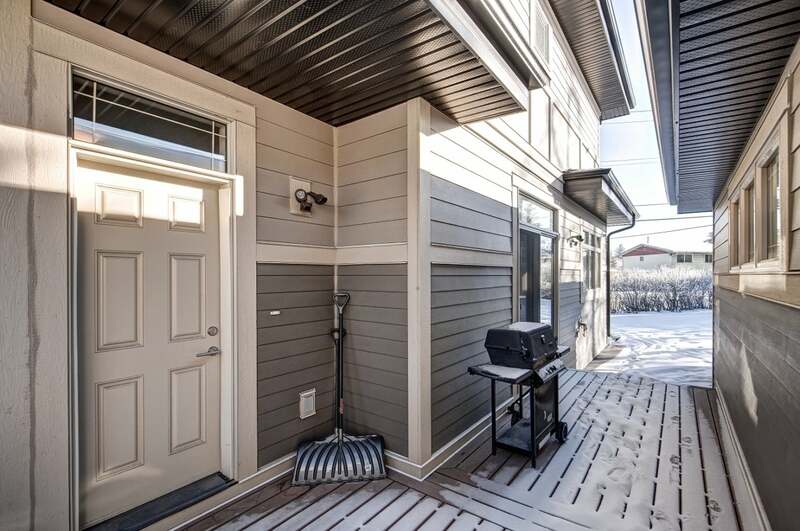 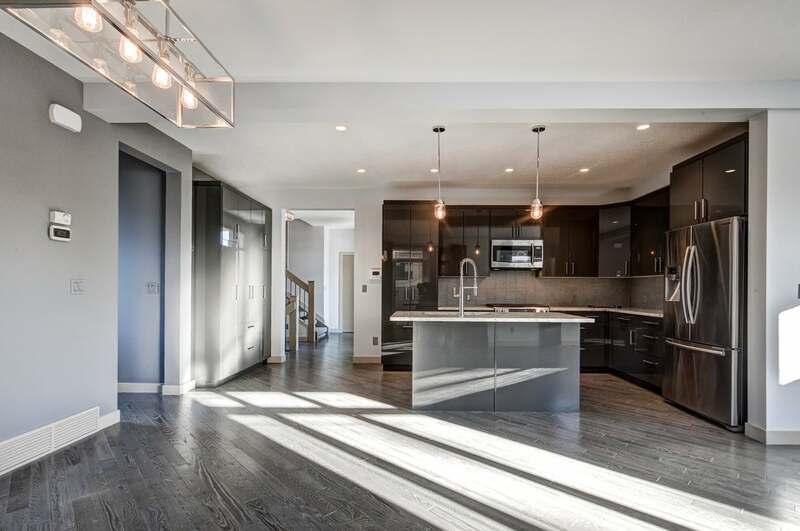 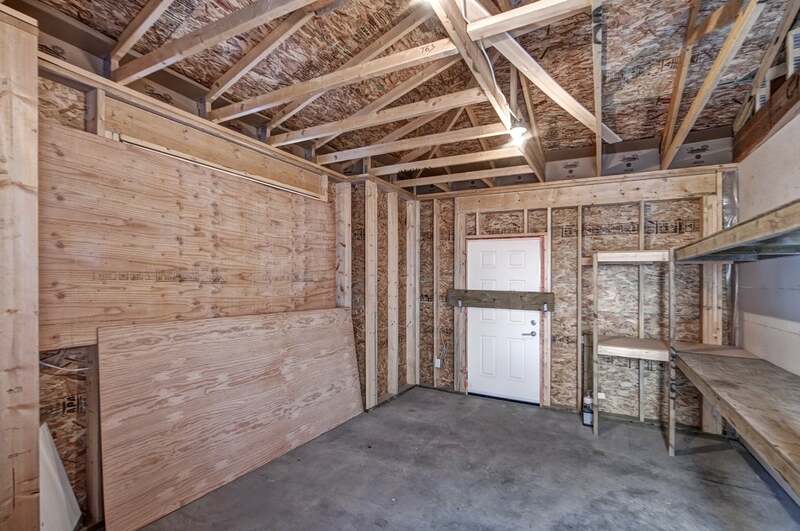 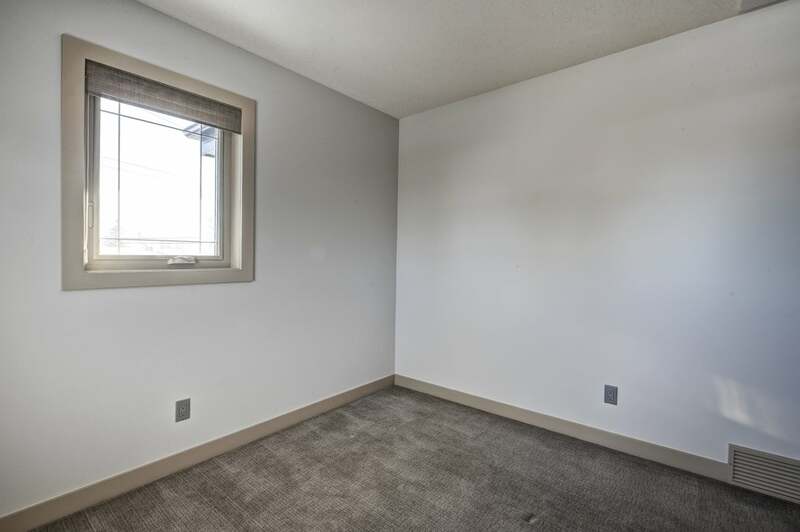 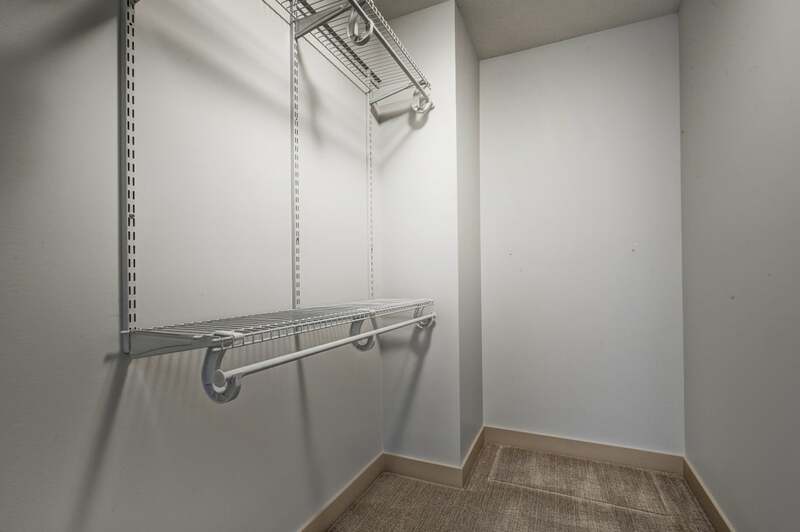 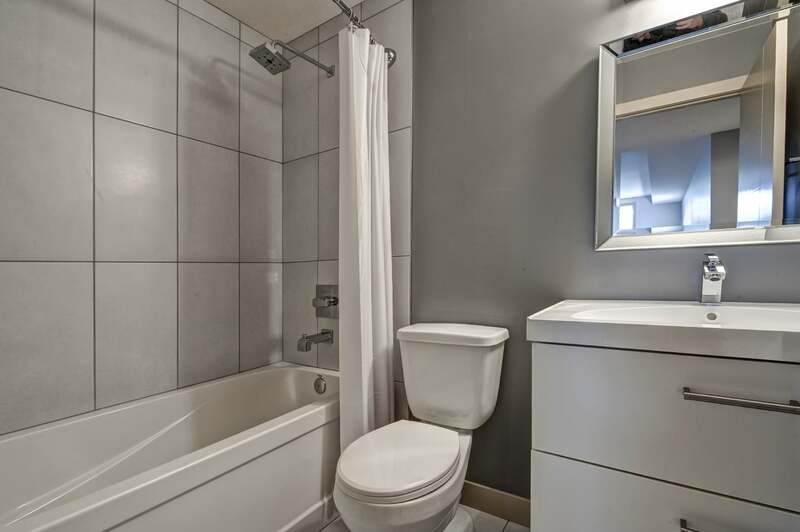 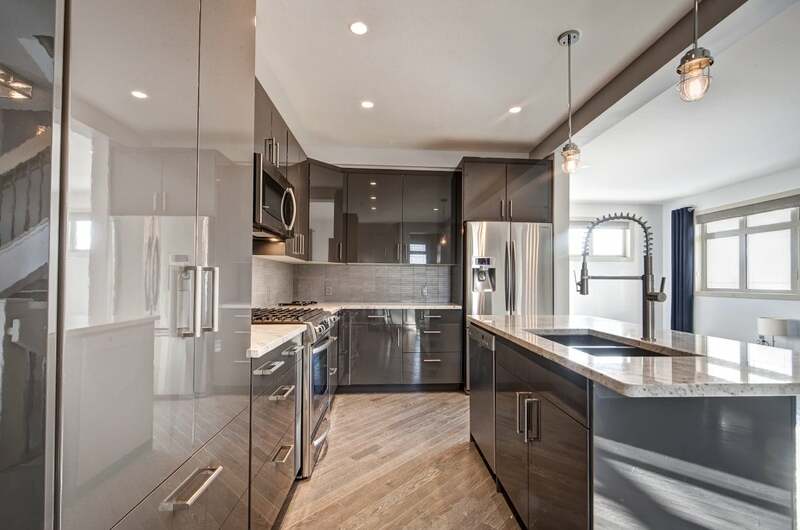 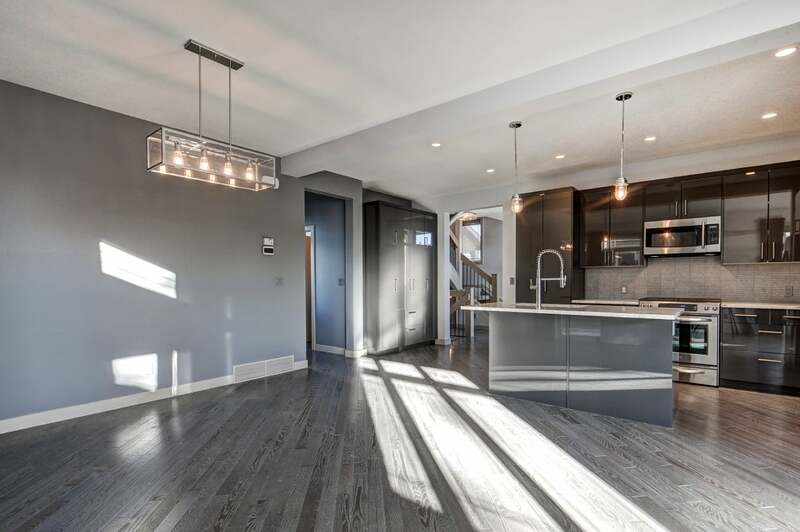 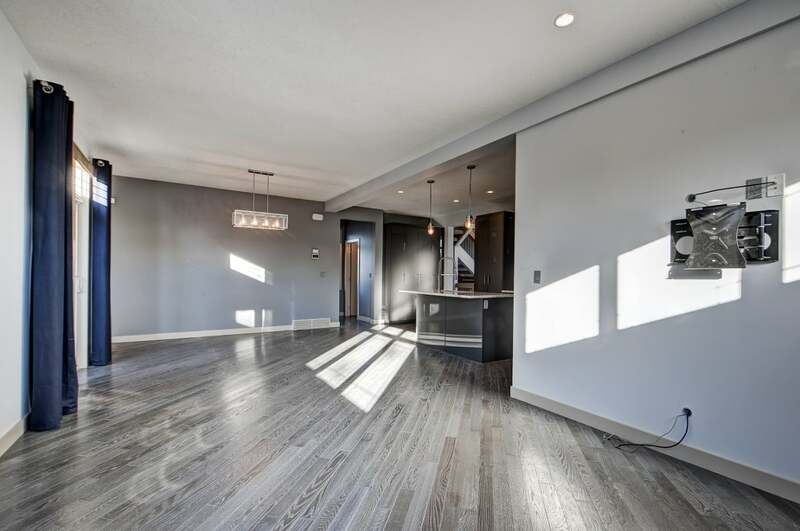 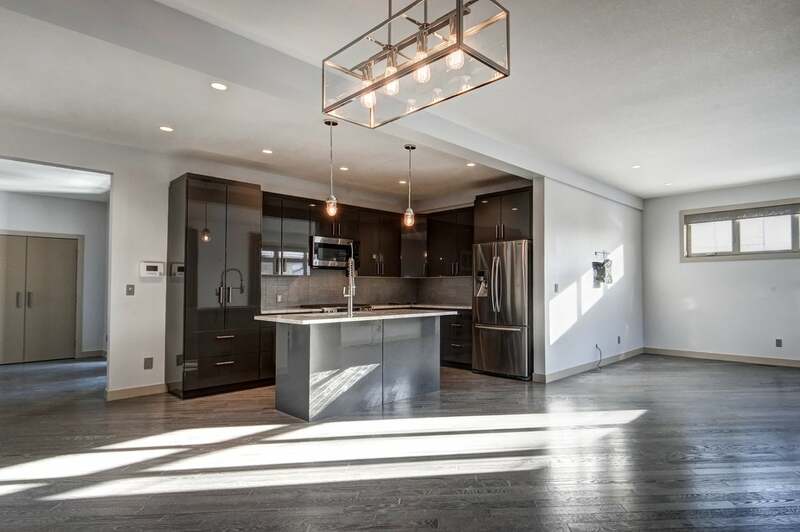 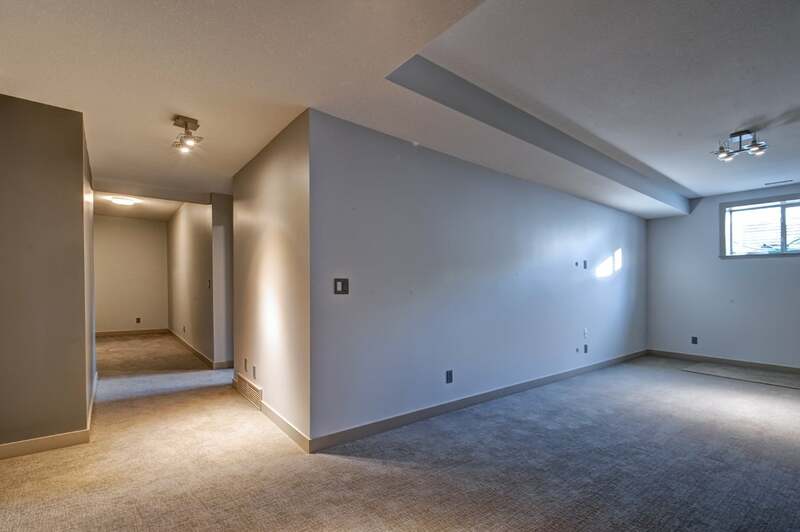 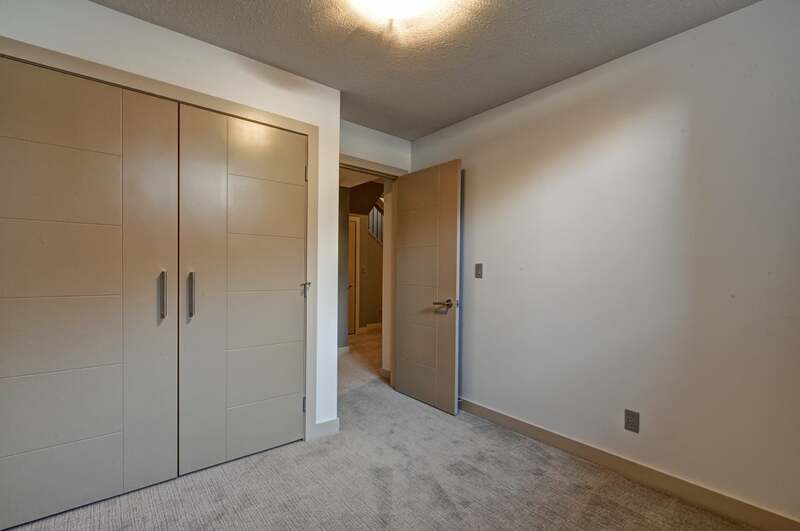 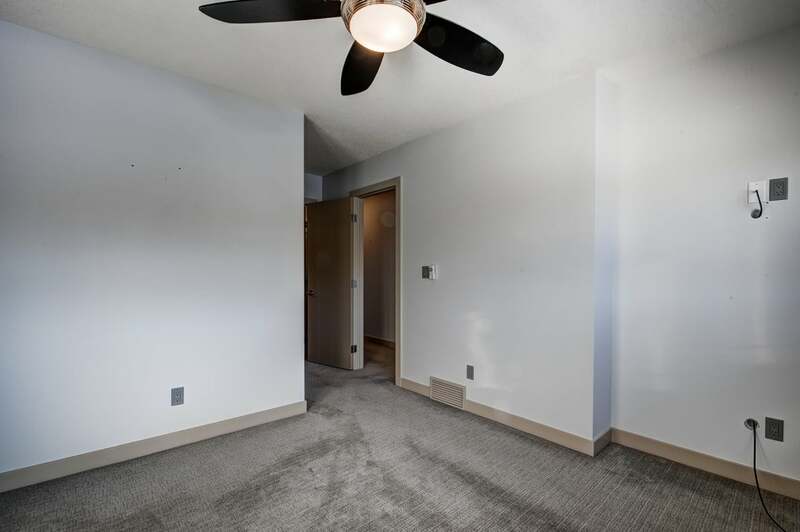 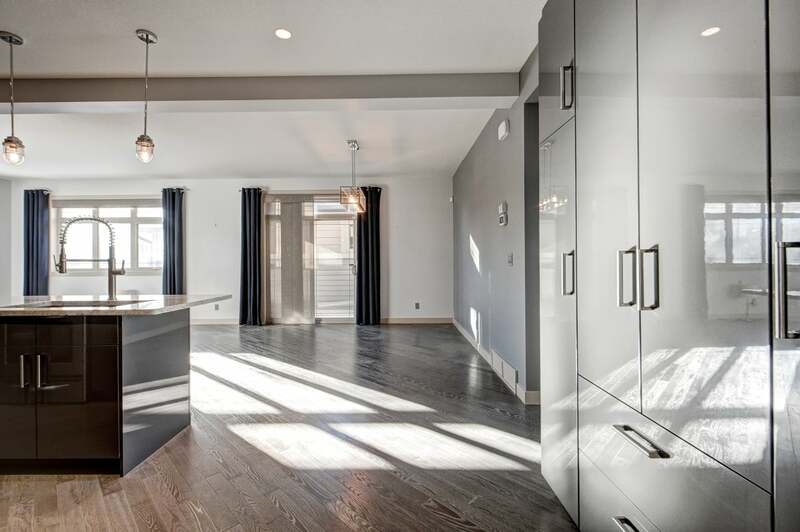 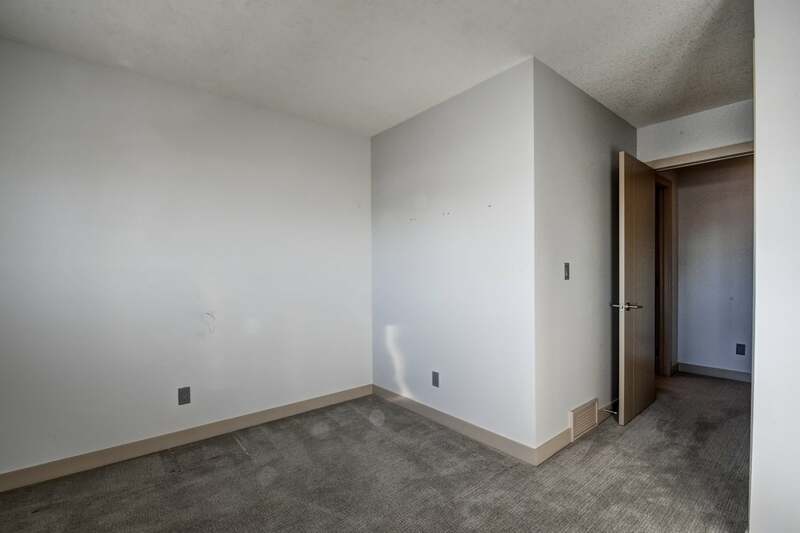 On this floor you will also find a generously sized dining room with easy access to the yard, for summer BBQ’s, a living room, half bath and mud room. 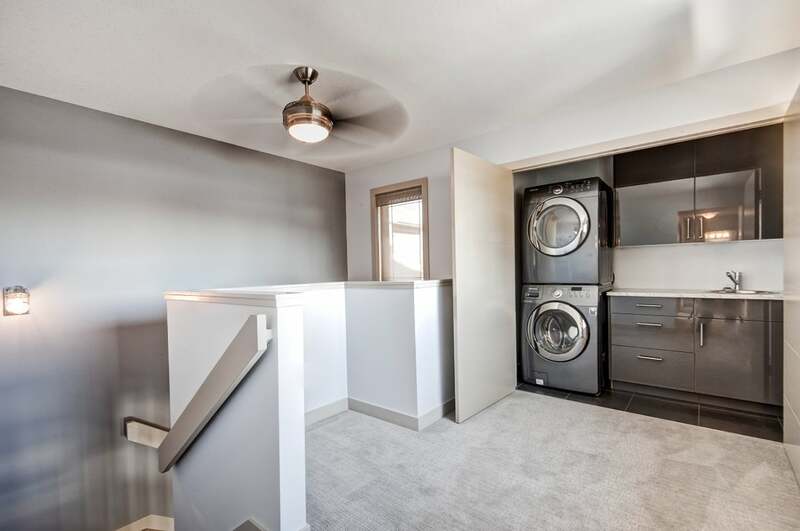 Upstairs has a luxury laundry room, 3 good sized bedrooms and 2 full bathrooms. 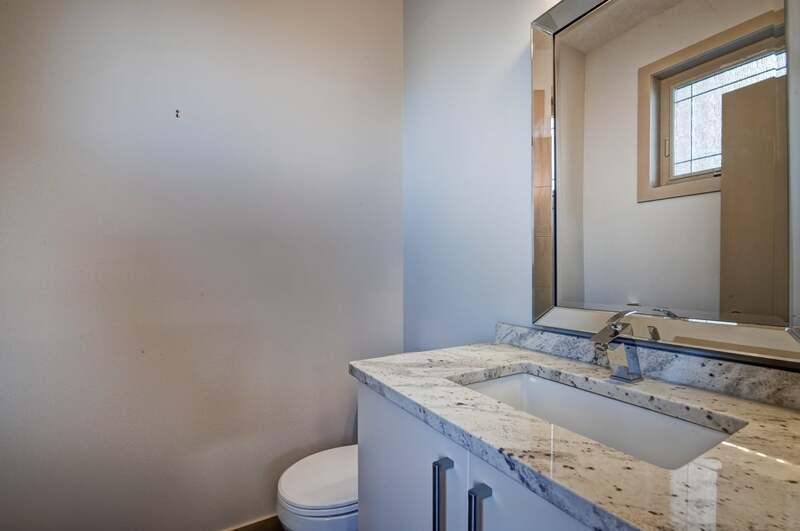 The master suite includes a full walk in closet, an awesome full bathroom with custom shower and double sinks. 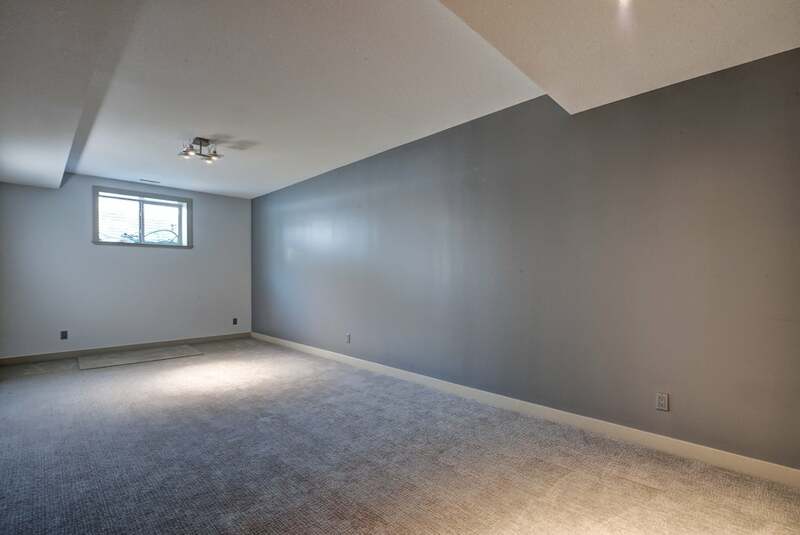 The fully finished basement had a generously sized living room, full bathroom, lots of storage and 4th bedroom. 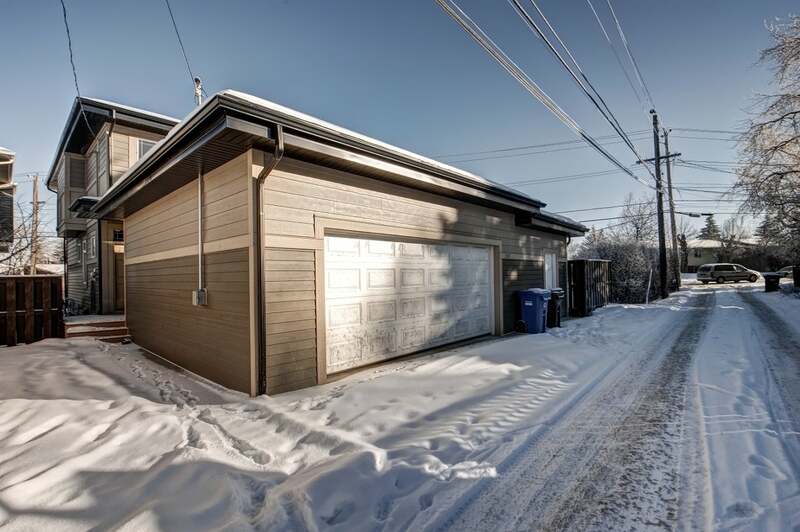 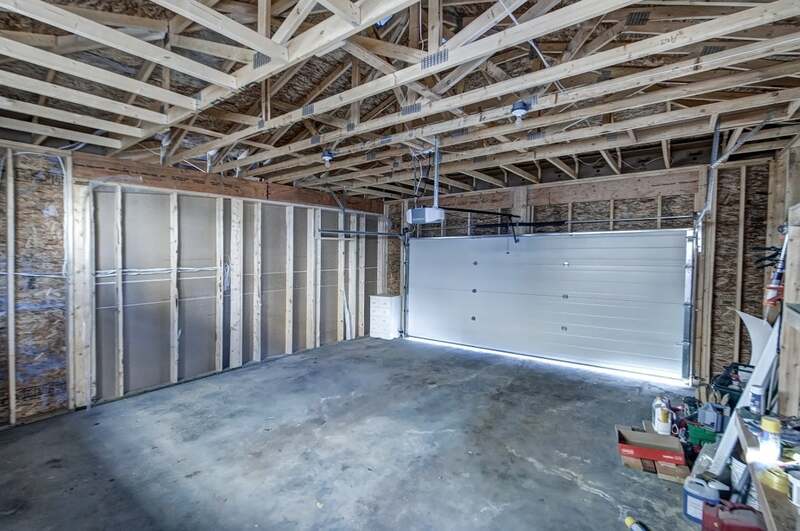 Complete with an over sized double detached garage that features a fantastic work shop or studio, a handy mans dream! 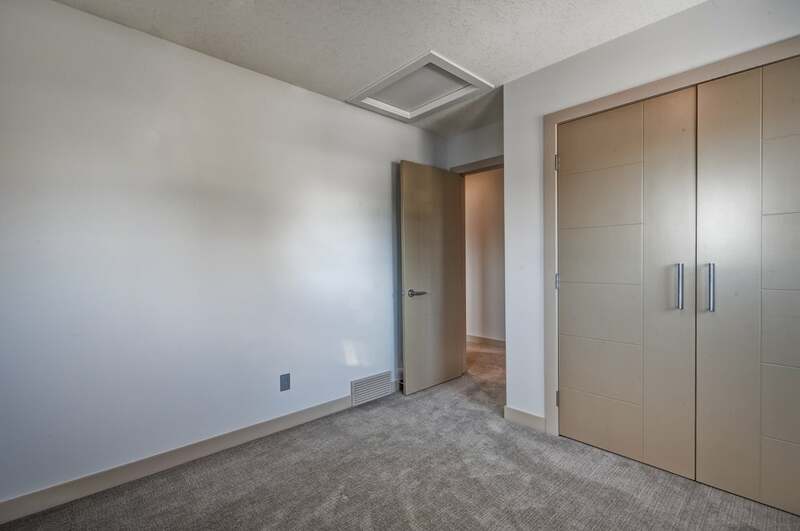 Perfectly situated for weekend get aways, and COP, yet you still have quick access into downtown.